March 17 (Bloomberg) — PayPal Inc., the online-payments service owned by EBay Inc., will offer accounts to customers of China UnionPay in a bid to expand in a market dominated by Chinese rival Alipay. The partnership will give customers of China UnionPay, a national electronic-payment network, the ability to make Internet purchases from Web sites overseas, San Jose, California-based EBay said today in a statement. 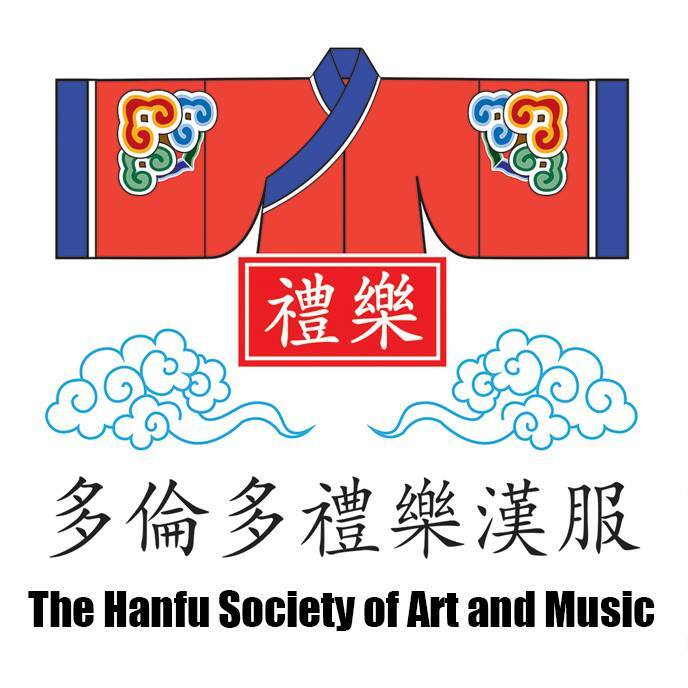 For a very long time, the Hanfu movement overseas faced the problem of having to purchase from online ateliers (since most do not have a brick-and-mortar shopfront), as well unsecure and expensive money orders (including Western Union). However, the expansion of Paypal into China may finally turn the tables as this long-awaited (or to some, as Chiew noted, “better late than never”) development of e-commerce into the real opening of doors towards authentic Chinese products, without having to rely on friends, relatives, or other middlemen to deal with the money. The implications and influence of this will, of course, expand well beyond the Hanfu movement and into general commerce. To date, the largest Chinese e-commerce site, Taobao (owned by Alibaba, Inc.), use a local online payment service that limits registrants by requiring a Chinese bank account linkup, which prevents overseas buyers from signing up and using the Chinese auction sites altogether (asides from “window shopping”). Top Yi cutting schematics. 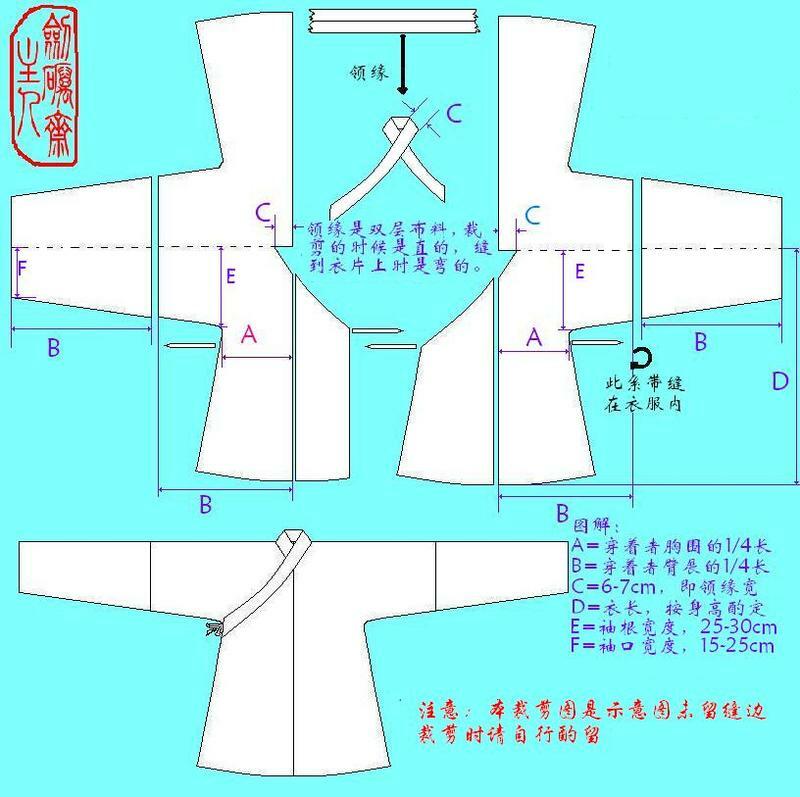 Image by Ganling of Baidu Hanfu Bar. Friday, March 12, 2010 @ 1630H (4:30PM): Material purchasing outing, meetup at Yonge @ Bloor TTC station. Friday, March 19, 2010 @ 1200H (Noon): Workshop at noted venue location. Please be on time, and bring your own materials and sewing machine if you have one!